This round of Enchantment is dedicated to Alice in Wonderland! From 12nd May to 31st visit this enchanted place and enjoy all this event has to offer! 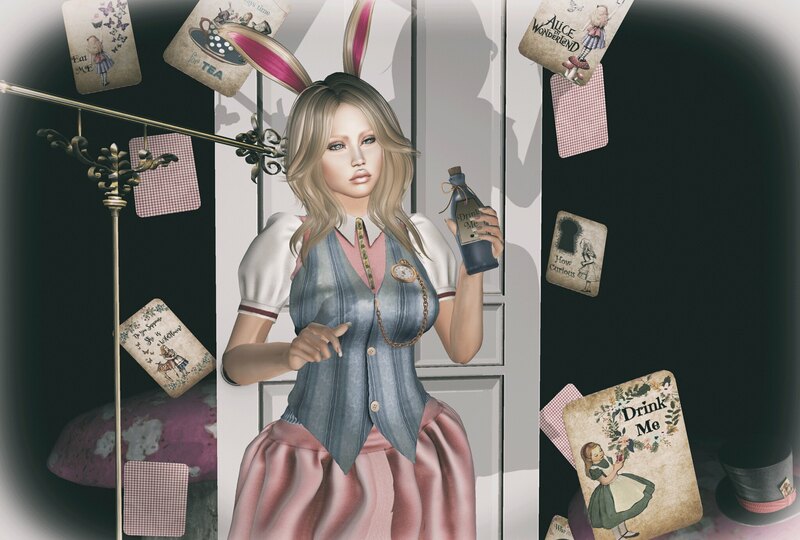 Check all the amaizng creations here and stumble down the rabbit hole!